In these difficult times, with financial crises on the one hand, and international instability and terrorism on the other, do we want a toy poodle running our country? Absolutely not. 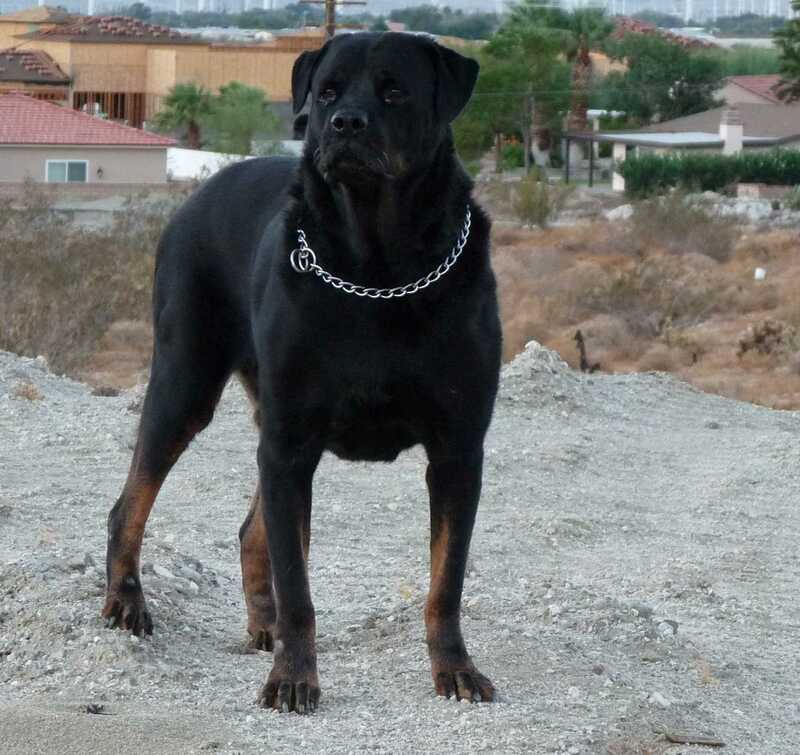 We need a Rottweiler to lead us through the difficult times. Do you seriously want this to be your commander-in-chief and chief executive? Or would you rather trust this? Give me the Rottweiler. Give me his courage, his tenacity, his loyalty, his fierce protection of heart and home. Will the financiers, the Wall Street big boys, and the money-grubbing CEOs play their games when they have to deal with him? Not if they want to keep their body parts, they won’t. Will the terrorists want to attack when he’s on duty? I don’t think so! Vote for the Rottweiler. Let’s get them toy poodles out of our politics! The situation may well be even be worse than I feared. Cute? Of course. Presidential? You decide. For my part, I don’t talk about you like a dog, Mr. President. Because I like dogs. I treat my dog like royalty. And you’d have to evolve about 7 million percent for me to talk about you like a dog.